The results of the 2018 mock exam held on the 26th February, 2018 has been released. The mock examination was introduced to text candidates preparedness for the main exam. The date for the main exam (2018 Jamb date) still remain March. 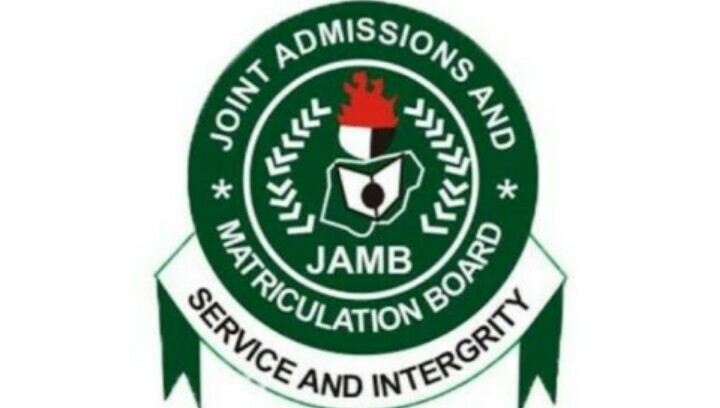 If you sat for the Jamb mock exam held this year 2018 below is how to check your result. 2.Click on "Check UTME Mock Results"
4. Enter your JAMB Registration Number or email address in the space provoided. 5. Click on "Check Mock Result" to display your result. However, if you didn't seat for the exam and you tried login in, you see a message indicating that you didn't seat for the exam.